We have 10 amazing full size competition tables and rent them out by the half hour. After 10pm on Friday's & Saturday's please note that we operate a walk in only policy for ping pong bookings. We have 8 amazing full size Sam K tables and rent them out by the half hour. 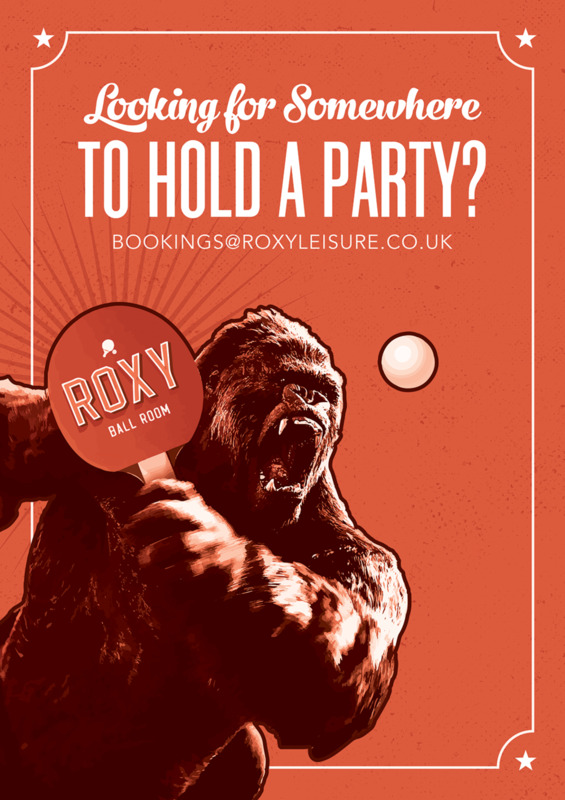 After 10pm on Friday's & Saturday's please note that we operate a walk in only policy for ping pong bookings. Not quite ready to make a booking? We have a large VIP room that is an ideal setting for private events for 10 people to 40 people. The bar stops serving drinks at 1am through the week and 3am friday and saturday. Our prices are available in the Prices & Info section and are charged per table, not per person. For any parties over 10 people please get in contact to discuss dining reservations, for general dining in the venue advanced bookings are not required but can be arranged. We have offers available for food and drink which can be seen in our Prices & Info section. We do offer group prepaid packages.